Lennie Walker, a 17-year-old bookworm and band geek, spends her time tucked safely and happily in the shadow of her fiery older sister, Bailey. But after Bailey suddenly dies, Lennie is catapulted to center stage of her own life. Jandy Nelson is a literary agent and a published poet. 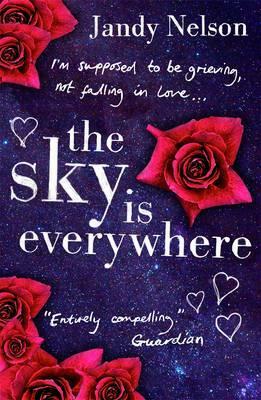 "The Sky Is Everywhere" is her first novel. She lives in San Francisco, California.